All you need to prepare for and follow services at Church of England churches. Sunday Worship presents the key texts for the main service each week plus all the major feasts and festivals giving you all you need before, during and after the service. This version is compatible with iOS 8 and above. Get instant access to the Church of England's Sunday Bible readings, Collects and post Communion prayers with the official Sunday Worship app. For every Sunday of the year, plus Principal Feasts and Holy Days, Sunday Worship gives you the key texts in full for that day’s main service, taken from the Church of England’s Common Worship Lectionary. - Prepare practically for taking part in a Church of England Sunday service, whether you are leading worship, offering intercessions, giving the Bible reading, or running a children’s church. - Reflect further on the Sunday service’s Bible readings and prayers throughout the week. 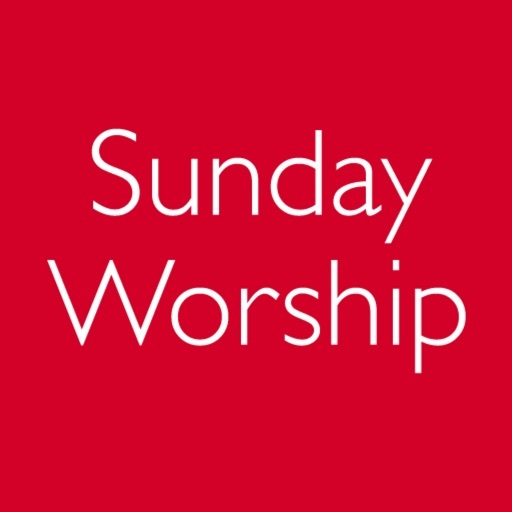 The material found in Sunday Worship is taken from the Common Worship Principle Service Lectionary and is intended for use in a church’s main Sunday service. The Principle Service Lectionary is usually used at a church community’s mid-morning service, though the minister is free to decide which service time constitutes the Principal Service of the day. Sunday Worship is ideal for following and preparing for services. The app is free to download and includes free access to online material up to 14 days in advance. Subscriptions are available on an annual basis in two different formats, a small annual subscription fee applies. All Bible references (except to the Psalms) are to the New Revised Standard Version (New York, 1989). Those who wish to use other Bible translations should check the verse numbers against the NRSV. References to the Psalms are to the Common Worship psalter, published in Common Worship: Services and Prayers for the Church of England (2000) and Common Worship: Daily Prayer (2005).